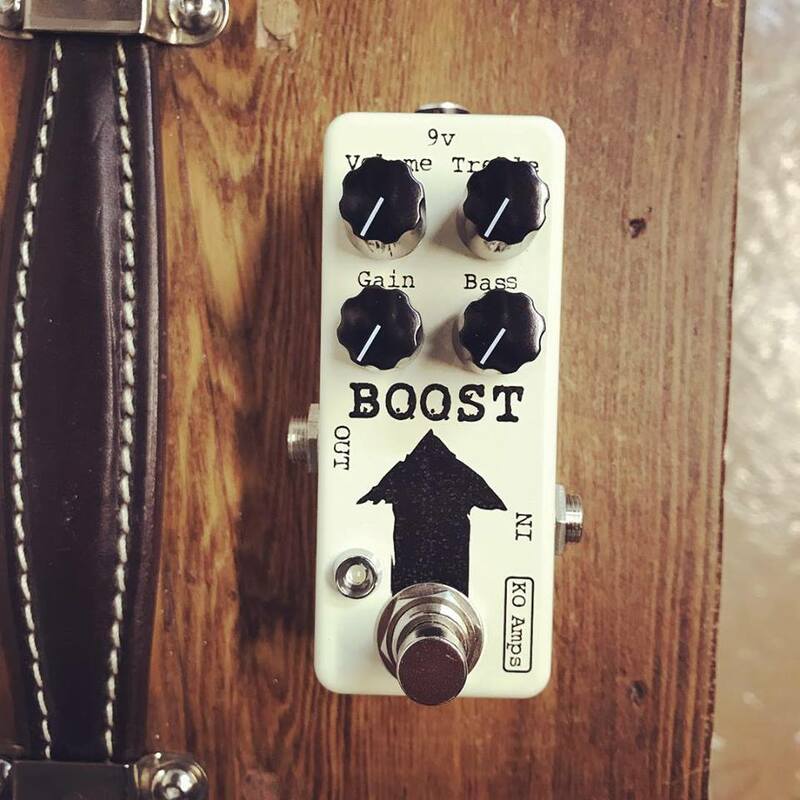 Based on the Fulltone Fat Boost. 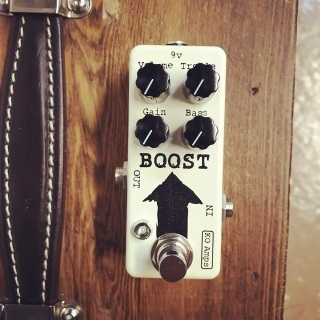 Tons of tasty JFET boost tones. Very versatile for such a small package with four knobs controlling bass treble gain and volume. Not the cleanest booster but that's not a bad thing. Runs on a standard 2.1mm boss style 9v power adapter. $150CAD shipped.